Sea Bike Ski | Luxury tips for the Sea, on a Bike and in the Snow! We love this seaside bar/restaurant. The breakfast buffet is nice but the view is unbeatable! We kept coming back to hang out and watch the view. 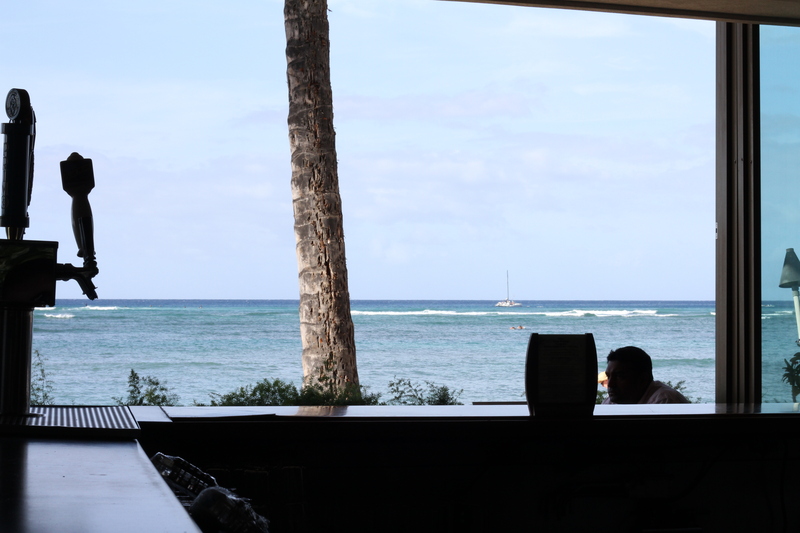 The Outrigger Reef on the Beach is the Hotel where the Ocean House Restaurant is located.